Radical Wholeness tackles head-on a disability deeply embedded in our culture – and so in each one of us; a disability that affects our very way of being. Simply put, our culture is whole-blind. We do not feel the self as a whole or the Present as a whole. We don’t know what it means to think with the whole of our being, to be present to someone with the whole of our being, or to speak from it. But wholeness is the nature of reality: everything affects everything, everything leans on everything. Reality is a seamless whole. To be blind to wholeness is, quite simply, to be blind to reality. 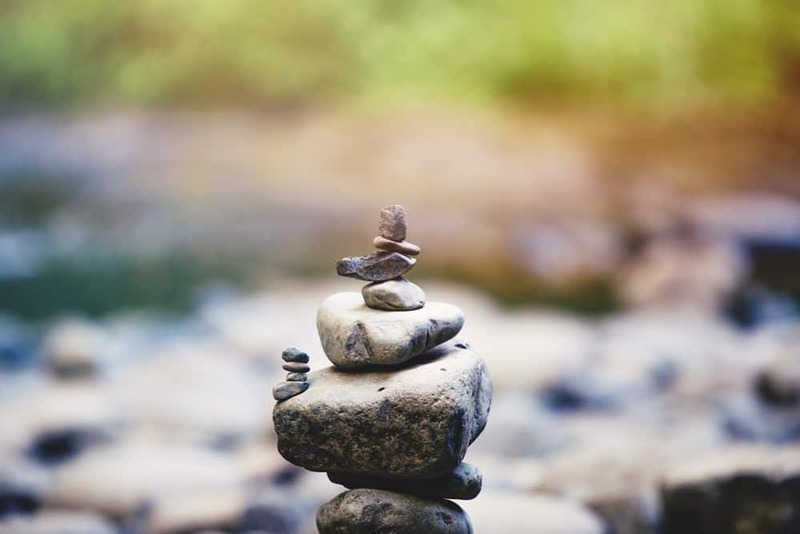 By finding our way out of the head and reuniting with our body’s intelligence, we can ground ourselves in a wholeness of being that feels and supports the harmonies not just of our life, but of our wakeful world. This bundle is an introduction to Philip Shepherd’s work. 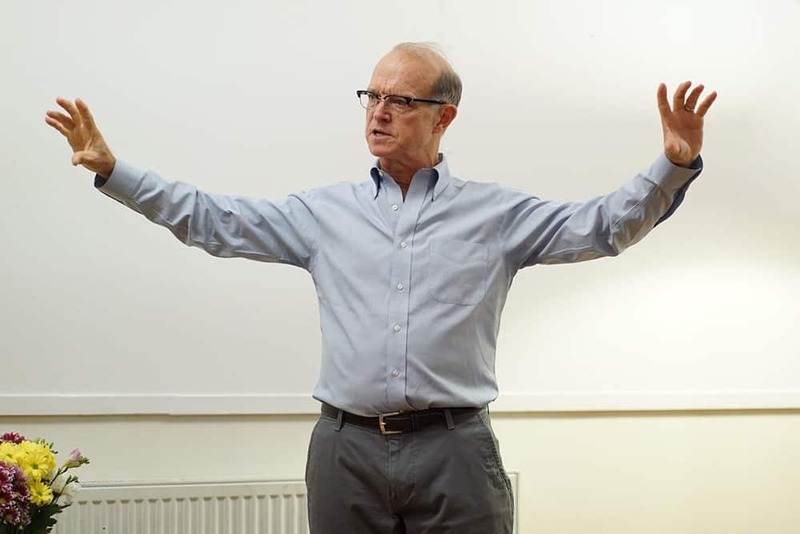 The talks will give you an overview of his approach and the exercises will allow you to experience some practices from “The Embodied Present Process”. Most of our problems, individually and globally, stem from a single root cause: we have created a culture of disconnection. 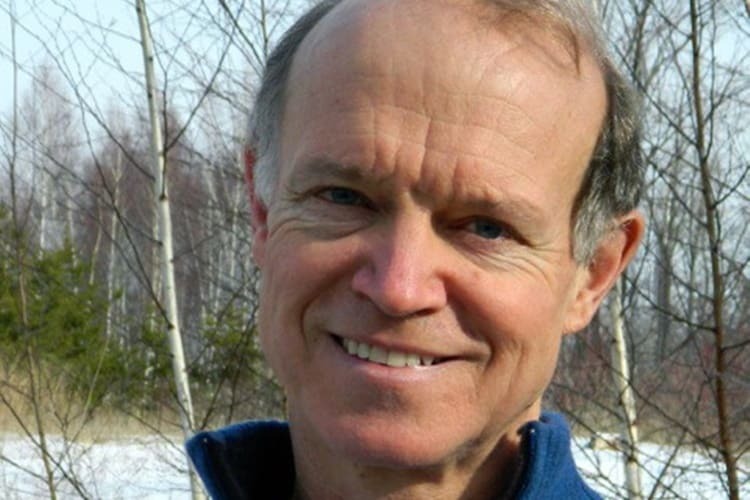 Philip Shepherd has devoted his life to understanding how that happened, how it impacts our personal lives, and how we can ‘reconnect’ with the world that sustains us. The story of our disconnection goes back ten thousand years, when we began to withdraw our intelligence from the attuned awareness of the body and contract it into the head. This gave us new powers of perspective, analysis and control. But what initially empowered us now holds us hostage: we yearn to join the present, but cannot calm our busy, anxious, self-occupied, distracted need to control. 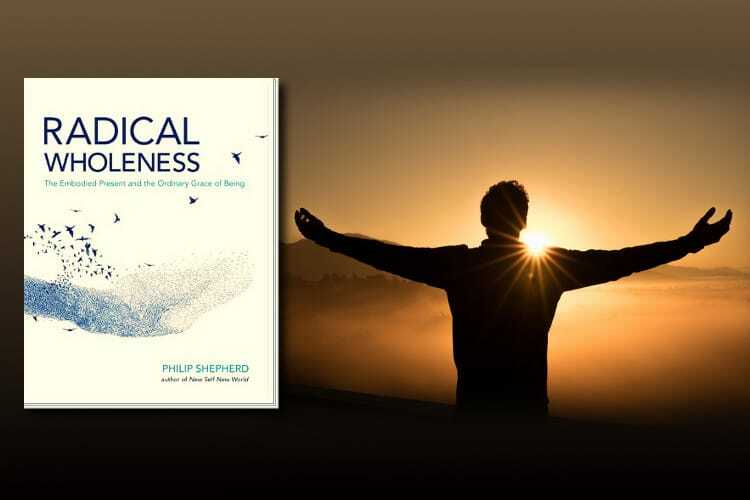 In this presentation, Philip offers new insights and choices that help us move towards the kind of wholeness in our lives that is rooted in the deep calm of the body, and is open to the harmony and support of the world around us.